And, it’s easier than you might think! As you learn to recognize God’s multi-faceted voice, you will also experience the depths of His love. Learn more about an ongoing dialogue with God, as you learn the many ways He is initiating relationship with you. Buy the Book or Donate Here to Receive it as a Gift for Your Support! “LOVE SPEAKS completely took me by surprise. I read books about hearing God all the time, and am always encouraged, but they don’t GRIP ME the way that LOVE SPEAKS did. Carl shares so many stories along with some great illustrations of teaching that just help the reader connect to God’s voice IN A VARIETY OF WAYS. A picture is worth a thousand words, and there are so many word pictures that help in this book that will help you, the reader, ADVANCE IN YOUR JOURNEY of hearing God’s voice! Enjoy our 2 minute video introducing both the book & the author. Danny Silk - President of Loving on Purpose & bestselling author of several books. 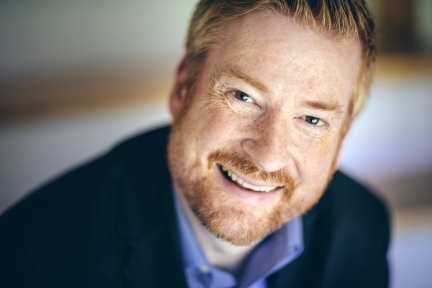 J. Lee Grady - former editor of Charisma Magazine & bestselling author. I serve as both an equipping evangelist and documentary filmmaker in Christian media. 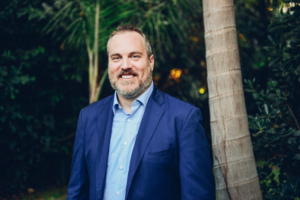 I founded Born to Blaze Ministries at the age of 22, with the mission of calling people to repentance and inspiring believers to passionate discipleship. As an equipping evangelist, I help equip the church to a life of deeper discipleship to enable people to share their faith in Jesus Christ with the world. One of my key themes is to help people recognize God’s voice more easily. I wrote this book during some of my darkest days of treatments. I realized that God was speaking to me every week, and His love became more real even though I have been suffering. He walks besides us and before us, and He is speaking every week! 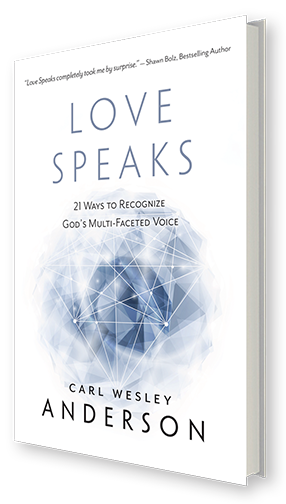 *Learn and recognize 21 unique ways the voice of God is reaching out to you. *Grow in your ability to discern the authentic voice of God. *Practically apply this teaching to help you share God’s love to the world. 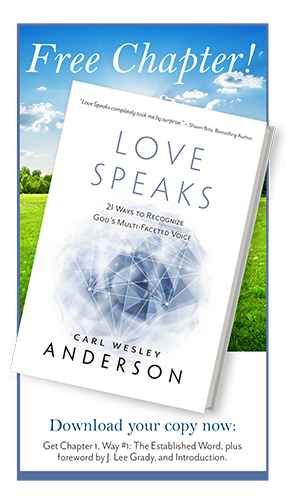 PLEASE FILL IN OUR SUBSCRIBE FORM WITH YOUR NAME AND EMAIL FOR AN INSTANT DOWNLOAD OF THE FIRST PORTION OF LOVE SPEAKS AND BEGIN RECOGNIZING GOD’S VOICE IN NEW WAYS! Note: you are also subscribing to our Listener Updates eLetter & will receive a free eBook with your subscription! Unsubscribe at any time.